Help Remshoot 3.0 become a reality! Our project was initially designed to control few digital cameras as Nikon D50, but it can control many other digital cameras (our focus will be on Nikon and Canon DSLR and Coolpix or Powershot compact series) using the PTP standard, everything depends on the specific functions provided by the camera you own. Once connected to the USB port on the camera, with the function of discovery capabilities, Remote Shooter 3.0 knows which commands and properties are available. For limited features as Focus&Release combined with Time Lapse, a stereo jack 2.5 port is available. Just buy a cable suitable for your remote control port specific for your camera. Our goal is selling an flexible, upgradable and open Camera Control, for appassionate and professional at lower price possible! The app on Android or Windows PC, is released in OpenSource, radically extending the usability of the device. With a language of simple and intuitive controls, you can control your camera. We use Google App Inventor for Android to create the GUI editable by anyone, so it will be easy to implement custom functions so far unthinkable. If you have no programming skills, you can write a sequence of commands to a text file, click a button on your smartphone and will be read and executed by the application. 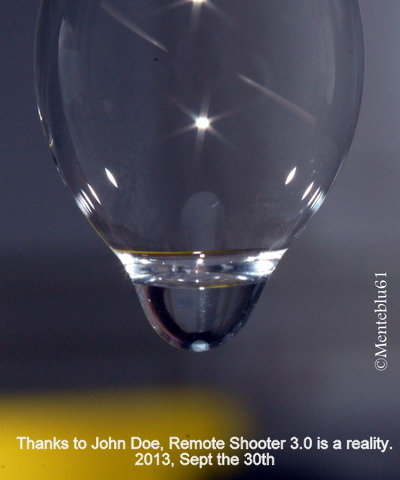 Hello guys, we Need €16,500 to make RemShoot 3.0 project become reality! •Get the boards CE certified – Regrettably, In Italy this is an expensive process for the certification lab to give us the ability to distribute the product. •Produce the first run of boards – In the past we've been prototyping previous versions through very small but expensive batches of boards. If you decide to contribute, please specify which digital camera you have. 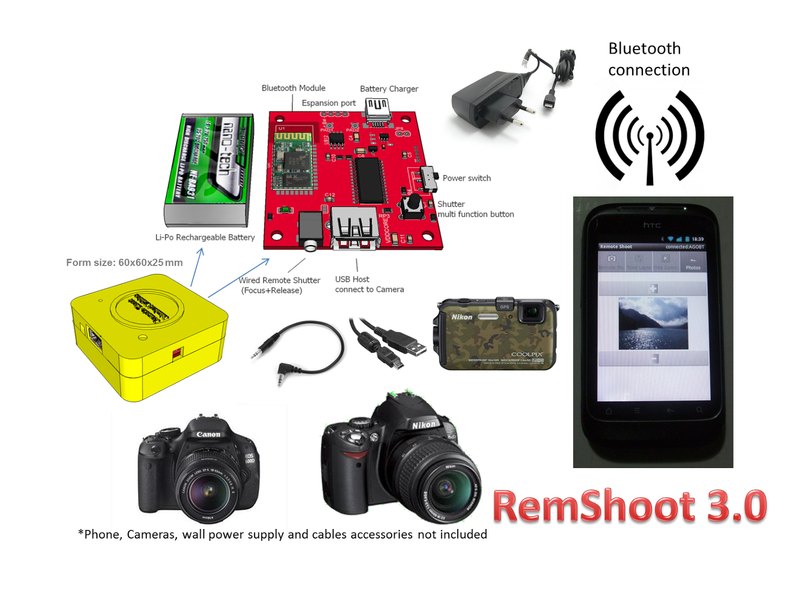 After the previous versions based on our Pic-Ap-Board, (that hardware was thought for a wide variety of applications, not only for photography), we're now reached enough knowledge and ready for starting this new project, RemShoot 3.0. But, the only way to make RemShoot 3.0 reasonably priced for everybody, is to do a reasonable volume production run of the boards. 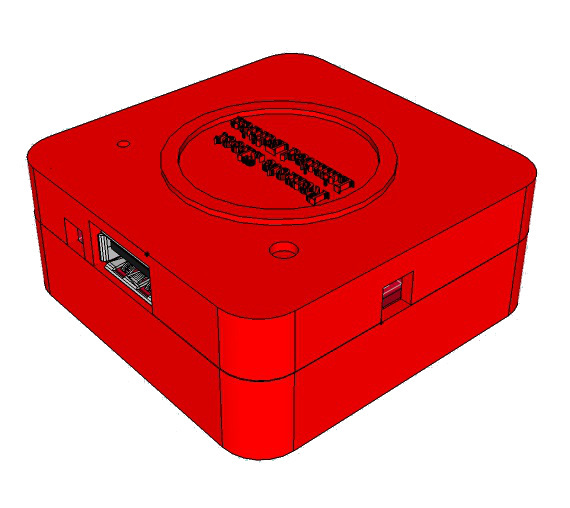 So in our budget plan, €16,500 is the minimum amount we need for Certification, assembly and manufacture of the first run of boards, including rechargeable LI-PO batteries and the self made resin enclosure box. If you are a fan of Creative Photography and HI-Tech, we toughly recommend the RemShoot 3.0 Limited Edition at €75 each (Italy shipping included; add 15 euro for International shipping). 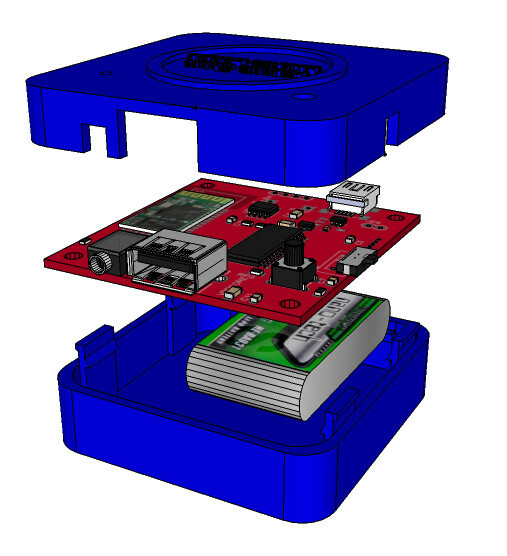 With this Kit, you'll get a finished product in a resin, original enclosure box, in one of 4 color at your choice (Red, Black, Blue or Yellow), the board fully tested and programmed with the latest firmware available. Each RemShoot 3.0 kit contains moreover a rechargeable LiPo battery, with it’s dedicated micro USB port for charging, 1 Bluetooth module to wireless interact with the application on Android devices or a PC running Windows S.O, the app RemShoot for Android, (including source code) , the customized Pc Windows tool to easily upgrading via Bluetooth the board. You can become one of those people who gave love for creating the best upgradable, flexible and open camera controller . Help us to free your creativity! Became an actor of this project and let's become RemShoot 3.0 a reality! What if I forgot to add the €15 for international shipping? After the project is funded and we're ready to ship, we'll contact each contributor to confirm shipping details. If you didn't add shipping when you contributed, you can add it then.